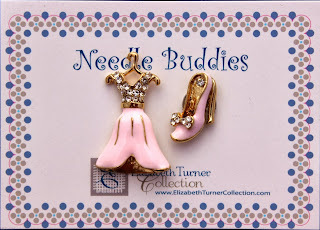 Elizabeth Turner Needle Buddies: Dress on a Hanger! Oh my, how I love the new Elizabeth Turner Dress on a Hanger and matching High Heeled Shoe! 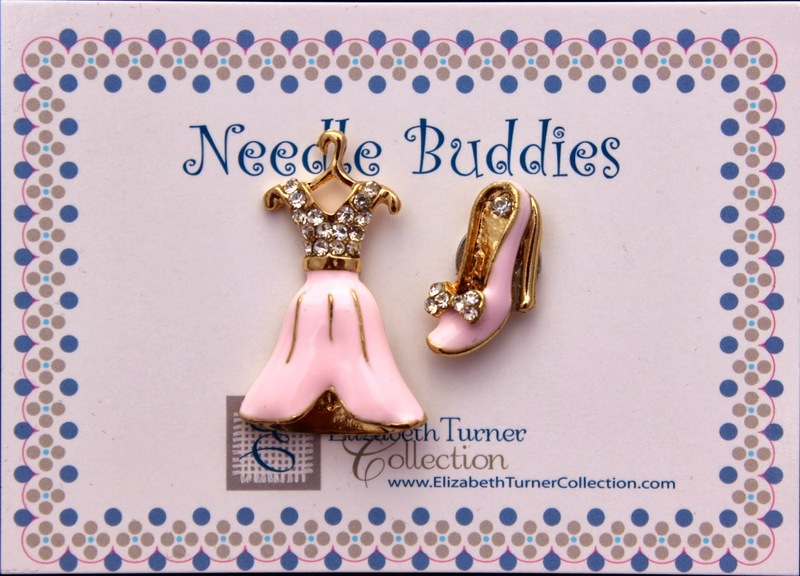 These new Needle Buddies are adorable! Meredith at Elizabeth Turner really puts her heart into her Buddies and it shows! 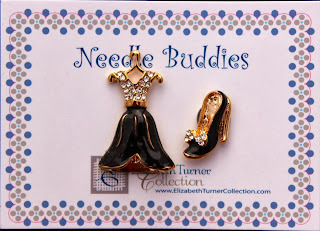 She is creative and on the pulse of what is new and wanted in the world of Needle Buddies. The Dress and Shoe come in two colors: Pink and Black. You all know how I love pink! And the black looks like something that would come straight from my closet. I am loving the price at just $19.99 and they are currently available but in limited quantities. Check out our eBay store or contact us directly and get yours before they are gone! © Copyright 2013 Bloomin' Stitches Needlework. Awesome Inc. theme. Powered by Blogger.